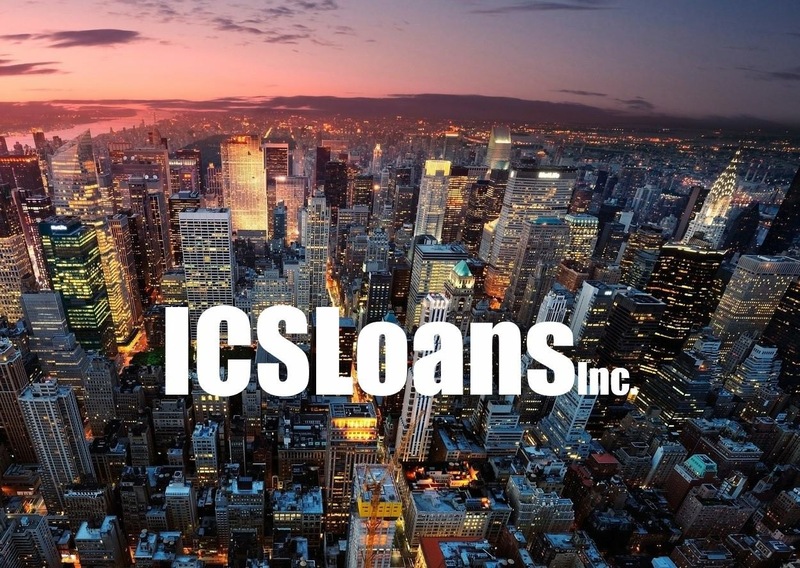 ICSLoans.com is the leading source for commercial and investment real estate capital. Our Commercial Loan Advisors provide our clients with aggressive terms, and an extremely efficient closing process. Our Commercial Lending Advisory Team has an exceptional understanding of all asset types, including net lease properties, retail, multifamily, office, industrial, mixed-use, hospitality, self-storage, manufactured home communities, entertainment & media, and ground-up development properties. 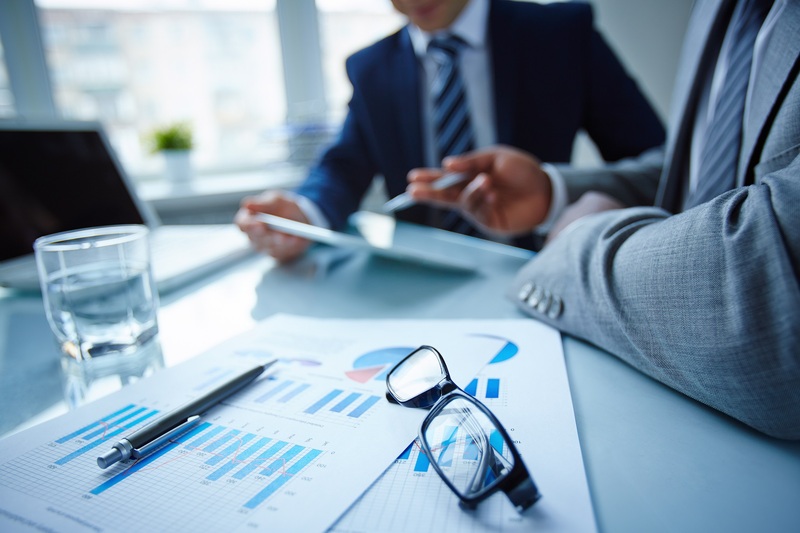 Commercial Loan Advisors that are selected to join the exclusive ICS Commercial Lending Team service a broad spectrum of clients from institutional ownership groups, to small private investors. Each one of our ICS Advisors specializes in a specific asset type, with the ability to provide financing across all property types as needed. All Commercial Loan Advisors hired to the ICS Lending Team are required to fund no less than $12M per quarter. Applicants that are not hired onto the ICS Lending Team, or that fall under activity quotas at anytime, are moved off the ICS Team, but may continue to work with ICSLoans.com Referral Partners at a Referral Partner split of 20%. ICS Lending Advisors must originate no less than 4 transactions per month, and cannot work for any other company while contracted with ICS. ICS Advisors start at a 50% split then go to 70% upon exceeding quota of $12M in a quarter. ICS Lpan Advisors are paid on a commission-only, 1099 basis, and are paid weekly draws against commission on submitted loans. Commission draws range between $200 and $10,000 per loan depending upon the loan size and Funding Fee Deposit attained from the client. ICS Commercial Loan Advisors above activity quotas are provided Referral Partner leads and company generated loans submitted by borrowers. Learn more about the position, our training program, leads, and support services. We are highly selective, and expect you to know a lot about ICS before you apply. We want you to be as informed as possible before we begin the hiring process with you. Are you an Independent Broker or Direct Lender? Part-timer? Don't meet our Corporate Advisor hiring requirements? Check out our Referral Partner Program.